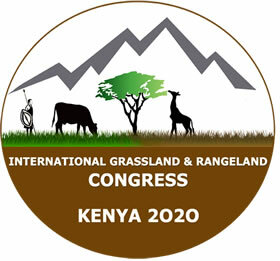 The venue for the congress is Kenyatta International Convention Centre (KICC) which is situated in the central business district (CBD). 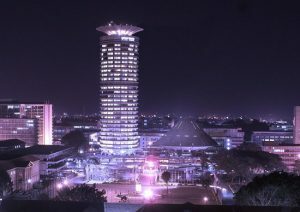 KICC is a State Corporation established under the Tourism Act 2011 whose objective and purpose is to promote the business of Meetings, Incentives travel, Conferences and Exhibitions also known as MICE. 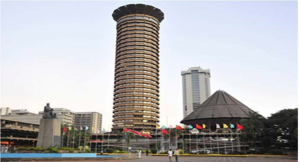 KICC is the largest Convention centre in Eastern Africa with the capacity to hold a large number of delegates. 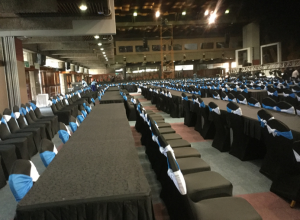 The largest room, The Tsavo ballroom has the capacity to host over 4000 delegates. KICC boasts of state of the art all round facilities such as simultaneous interpretation Equipment (SIE) with the capability of translating upto 7 languages, a modern business center, banking facility, expansive grounds, ample and secure parking. The center is friendly to people with disabilities (PWD) with ramps that go throughout the center making it accessible to all guests. KICC has well trained and professional employees who are happy to help and give you a world class experience.